JAWAHARLAL INSTITUTE OF POST GRADUATE MEDICAL EDUCATION & RESEARCH, Is Appointing Eligible Candidates To The Post Of Assistant Professor, Professor And LDC. So Interested People Can Apply For These Job Of JIPMER Through Online/Offline Mode Within The Given Time Period. 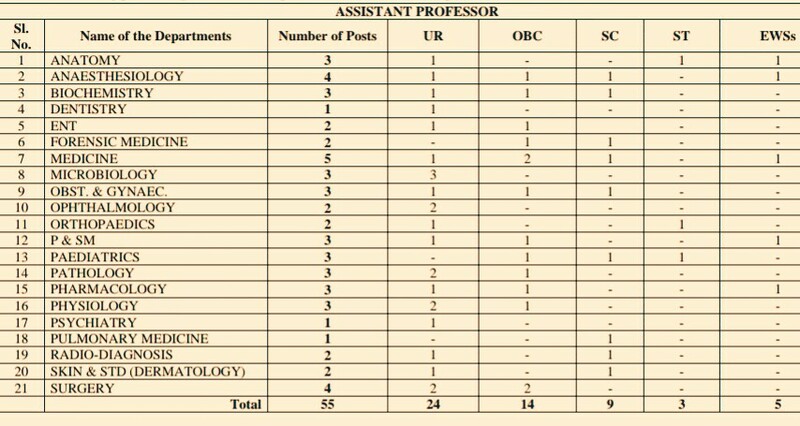 Assistant Professor/Professor →65 Offline Vacancies. Lower Division Clerk (LDC) →20 Online Vacancies. Total Number Of Vacancies →75 Vacancies, Kindly Go Through The Image's Below For Vacancies Distribution, Educational Qualifications And Application Fee. B. Eligible Criteria For RECRUITMENT TO THE POST OF LOWER DIVISION CLERK & Assistant Professor/Professor 2019 FOR JIPMER, KARAIAL. 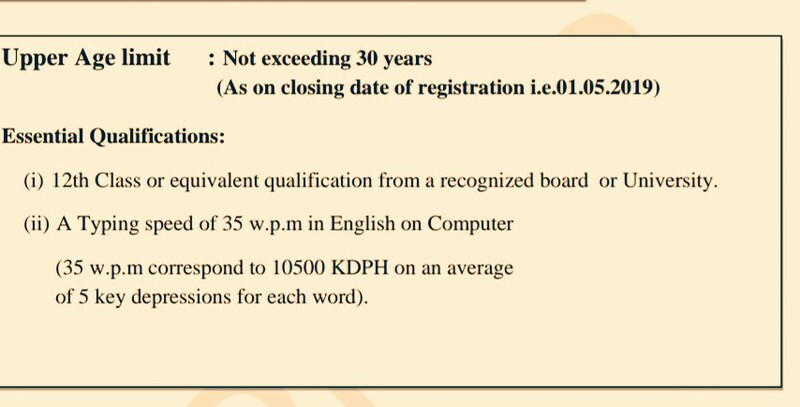 Age Limit →Should Not Exceed The Age Of 50 Years As On 1st Of May, 2019, For The Assistant Professor/Professor Post, For LDC Check Out The Image Above. Educational Qualifications →Check Out The Image's Above For The Post LDC And For Other Kindly Go Through The Official Advertisement. Mode Of Examination/Selection Process →Personal Interview And Written Exam For LDC Post. How To Apply →LDC Is Online Mode And Other Two Is Offline Mode So Go Through The Official Advertisement For More. Online Application/Examination Fee →Check The Image Above For LDC Online Mode And ₹500 For Unreserved &₹250 For Reserved Candidates Through Demand Draft Payment Mode-A Demand Draft (DD) in favour of the Director, JIPMER, Puducherry payable at State Bank of India, JIPMER Branch, Puducherry-605006, towards the application fee (non-refundable fee) should be attached in original with the application. The application fee once remitted will not be refunded. Last Date For Offline/Online Application Form Submission →1st Of May, 2019. Now Apply For This Job Of JIPMER Recruitment Karaikal 2019. Click Here To Download The Official Notification For The Assistant Professor/Professor. Click Here To Download The Application Form For Assistant Professor/Professor Post In JIPMER. REGISTRATION FORM FOR RECRUITMENT TO THE POST OF LOWER DIVISION CLERK (GROUP C) 2019 - JIPMER KARAIKAL.